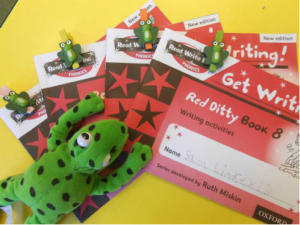 We have chosen to adopt Read Write Inc. as a whole-school literacy programme designed and developed by Ruth Miskin, one of the country’s leading authorities on teaching children to read. The programme aims to create fluent readers, willing writers and confident speakers. We have opted to follow this programme to retain our strong phonic teaching, whilst we further develop the children’s fluency in reading and writing. Children are expected to read at a pace of more than 90 words per minute by the end of year 2 and we are confident this approach will help the vast majority achieve this. Click on the link below to listen to this speed of reading. Make sure you set the metronome to 90 BPM in the right hand corner. 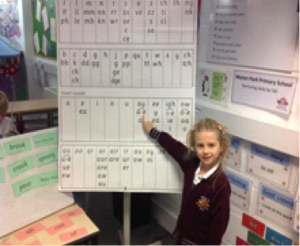 Children are constantly checked, assessed and monitored to make sure they are progressing well in their phonics and reading to ensure that they are making good progress. If we have concerns that they are struggling then they will be assigned smaller groups for additional support. At Myton Park we have invested significantly in the training of teachers and teaching assistants to carry out the programme effectively in groups of children. These groups are organised according to their specific needs, and the specific sounds and letters are taught in fun and engaging ways. Each session lasts about 40 minutes and includes a variety of activities delivered with pace and rigour. 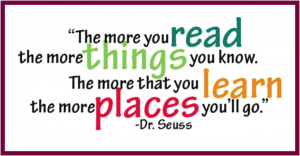 Children have the opportunity to learn sounds which are reinforced during the session with reading and writing activities – learning is put into practise. 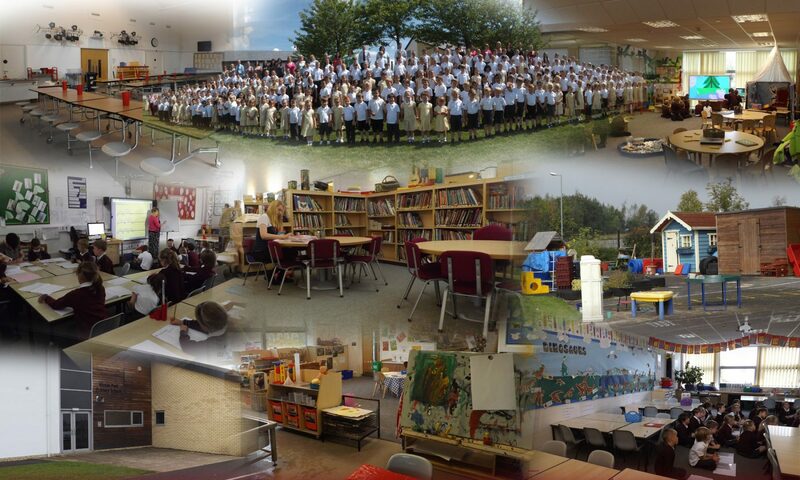 We are delighted to report Read Write Inc. is already making an impact with many children achieving well. Below are some hints and tips. Take the time to watch the videos, as they offer invaluable support and advice. There are also some ideas on resources you could purchase for use at home, should you wish to. The children first learn to recognise the sounds, to say them correctly and to hear them in spoken words. How to say each sound. The link below advises you how to say each letter sound. How to join the sounds together – this is called blending. 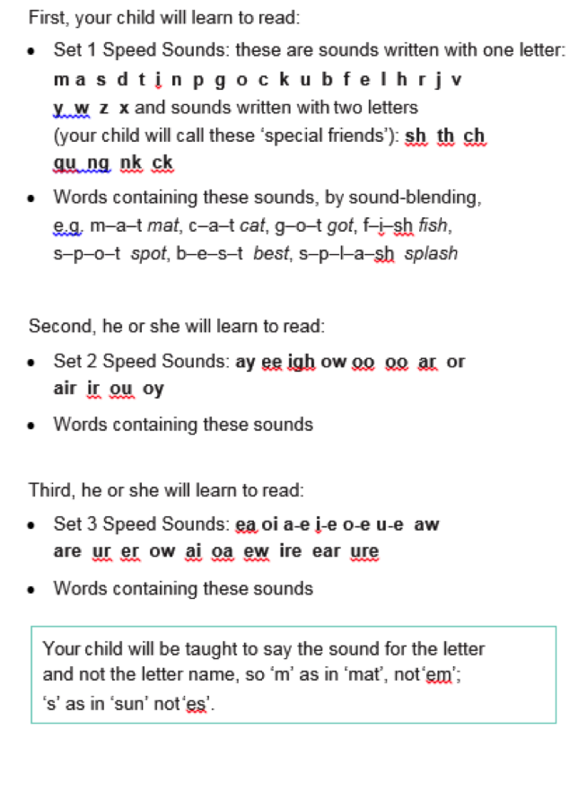 The children learn how to “Fred Talk” with the sounds; this helps them to hear the individual sounds in the words. Fred is a little green frog – any toy or picture of a frog will help. You could print off the frog here and stick him to a lollipop stick. The children learn how to blend the sounds – which means they learn how to join the sounds together. The children learn “bouncy” sounds and “stretchy” sounds. When we teach a sound with Read Write Inc. Phonics, we either ‘bounce’ or ‘stretch’ them when we say them out loud. You can also access additional resources to help at home. These can be easily found by putting n Read Write Inc into search engines of popular online stores or by going to the Ruth Miskin Website. If you have any further questions, do not hesitate to be in touch with your child’s class teacher.